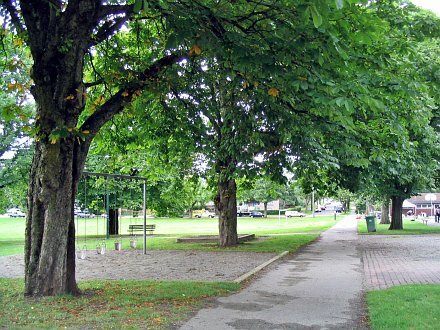 Robson Park is a gateway from a busy road into a colourful neighbourhood. 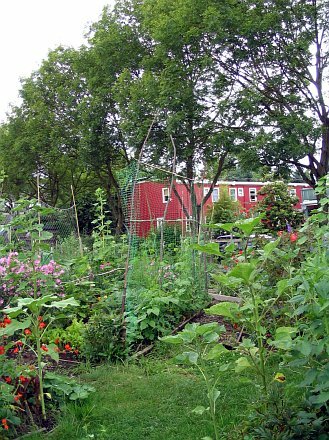 Stroll past the lovely community gardens, or bring a blanket and relax on the grass. The park is named for the Honourable John Robson, Premier of British Columbia at the time of Vancouver’s incorporation.